Features an internal, insulated liner. 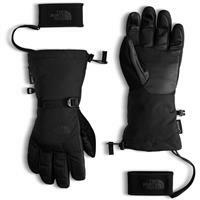 Warm, waterproof and breathable; a versatile mountain necessity in a super popular men's North Face insulated ski glove. 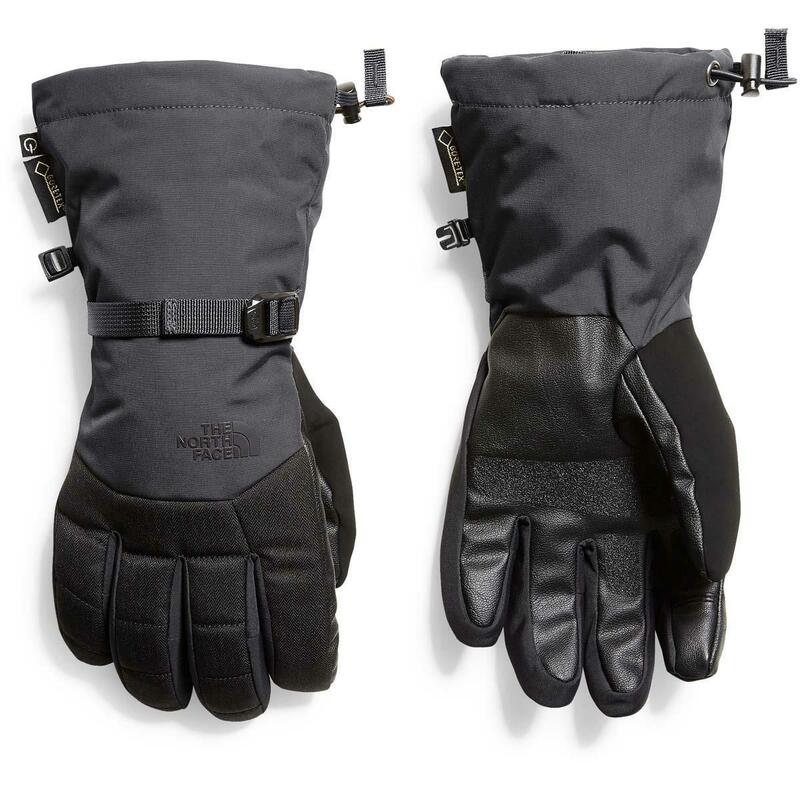 Hands down, the best deal you can get on gloves. I have had my north face gloves for 6+ years and they have been so good to me but to get a fully waterproof glove is just a game changer. The wrist-leash is awesome for the ski-lift. A must have for this season.